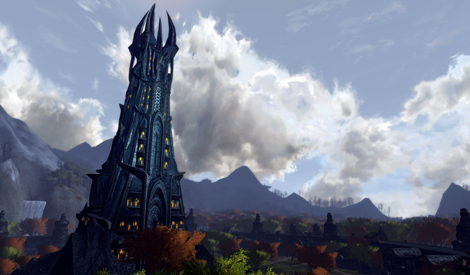 Journey eastward toward the tower of Orthanc where an army of Orcs and Uruk-hai make ready for war. 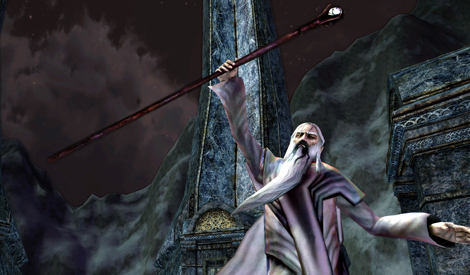 Uncover new quests, skills, and traits as you strive to thwart Saruman’s ambition. Get the Base Edition now and receive bonus items! Dunland - Adventure amidst the bright forests in the foothills of the southern Misty Mountains. 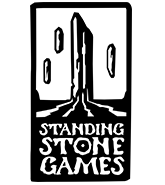 Beware the Dunland Clans, rugged warriors tempted by the dark promise of power. Gap of Rohan - Battle over the legendary pass between Eriador and the plain of Rohan. This key strategic point must be defended against the ambitions of Sauron. 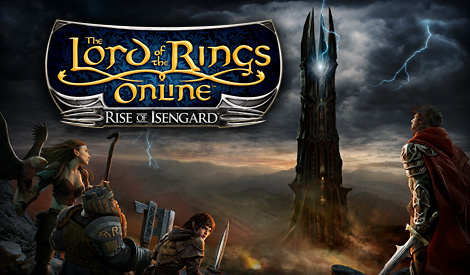 Isengard - Explore Orthanc, one of the iconic Two Towers, as it rises over the once beautiful Isengard valley, now desecrated beyond repair by Saruman the betrayer. 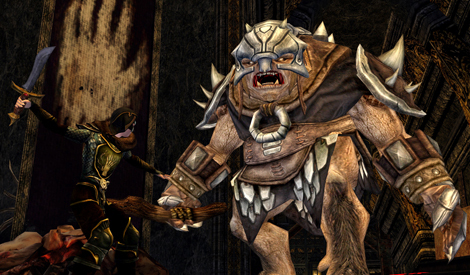 Face new challenges and continue to forge your own legend in Middle-earth with all-new epic quests, skills, and deeds as you fight new enemies on your journey to level 75! Master the Legendary New 24-Player Raid! 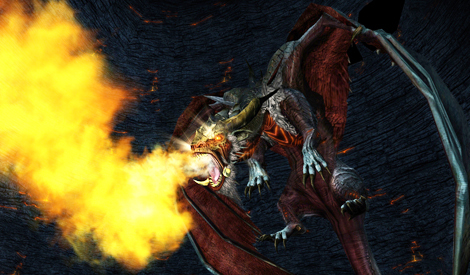 Battle the ancient evil of Draigoch, one of the most powerful creatures in Middle-earth! Prepare for the ultimate challenge where nothing less than the strength of an entire force of 24 heroes stands the chance of victory.